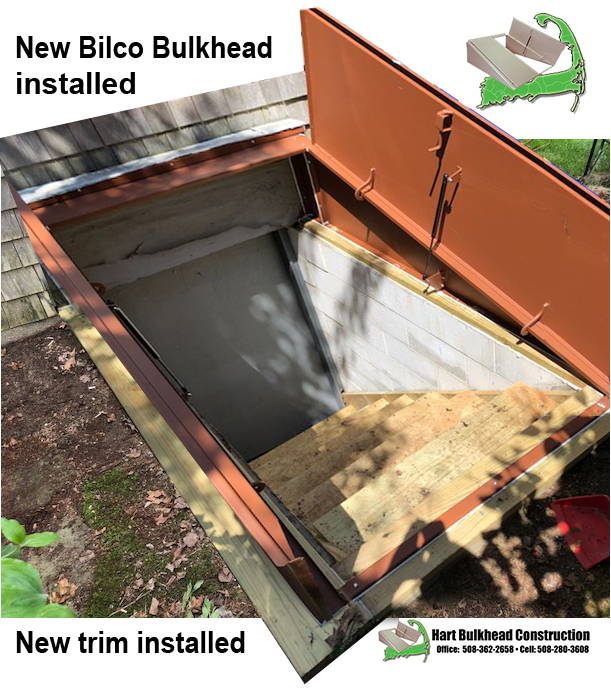 What a difference a new light gray powder coat Bilco C can make! 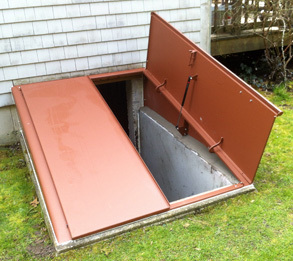 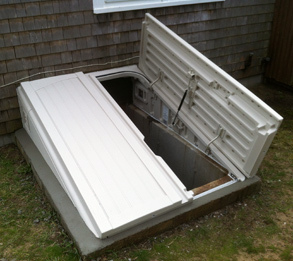 Bulkhead replacement and installation is our only business. 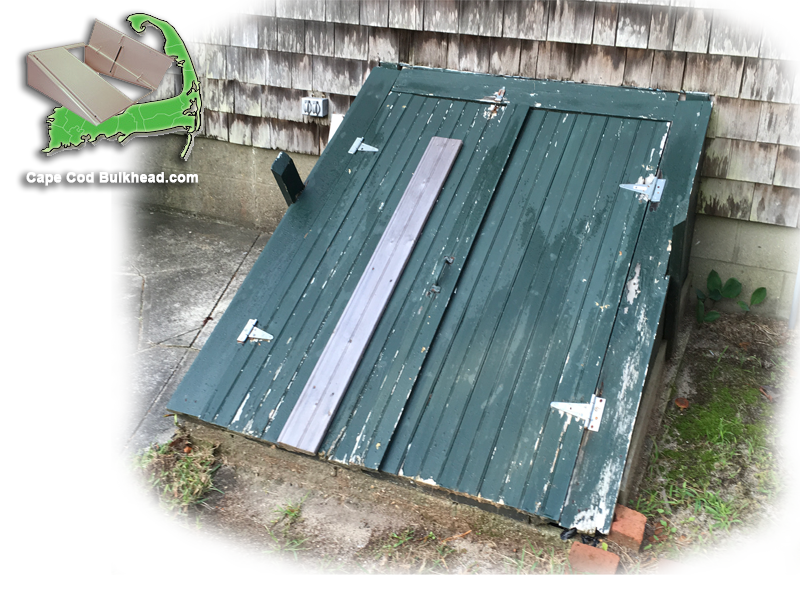 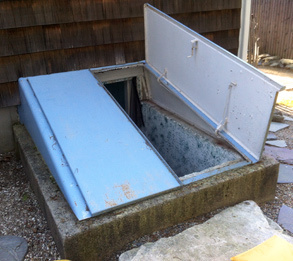 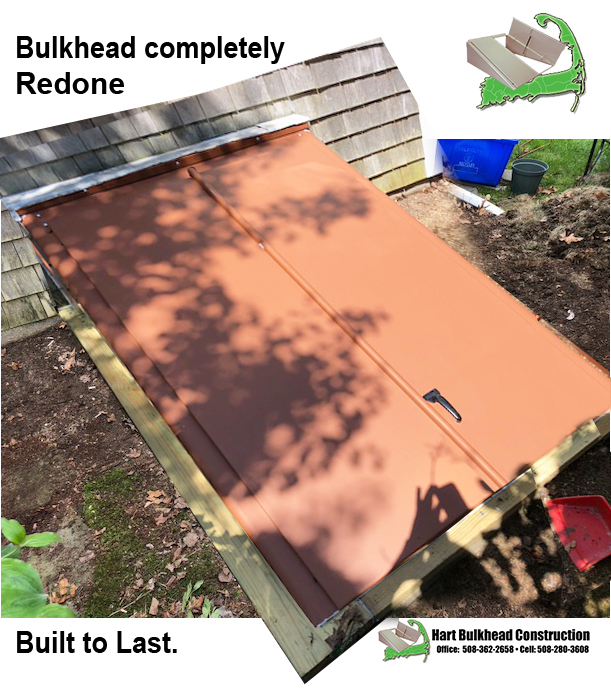 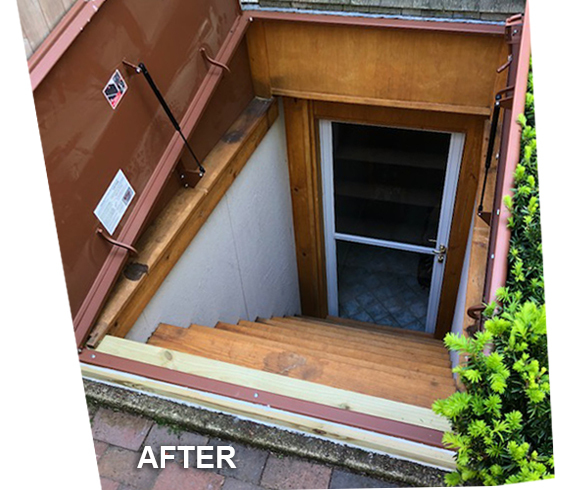 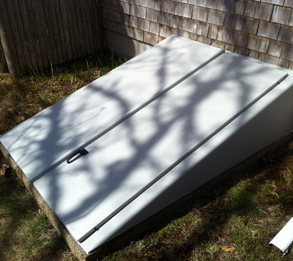 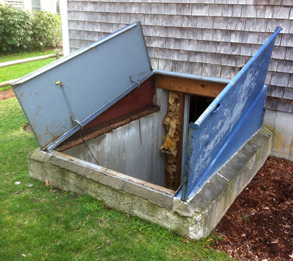 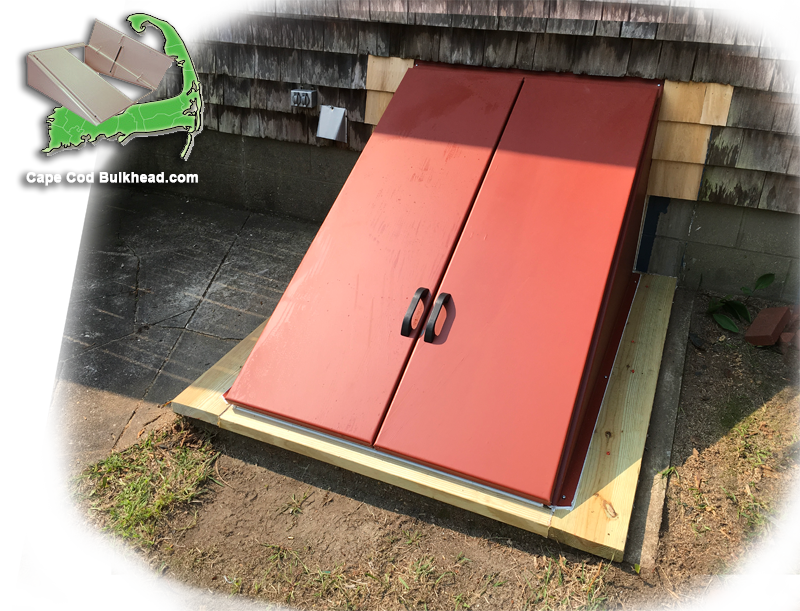 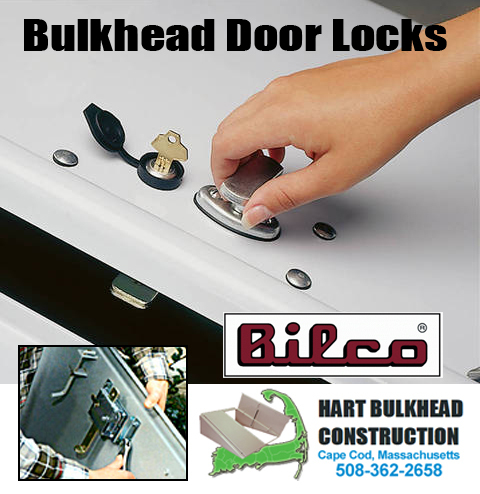 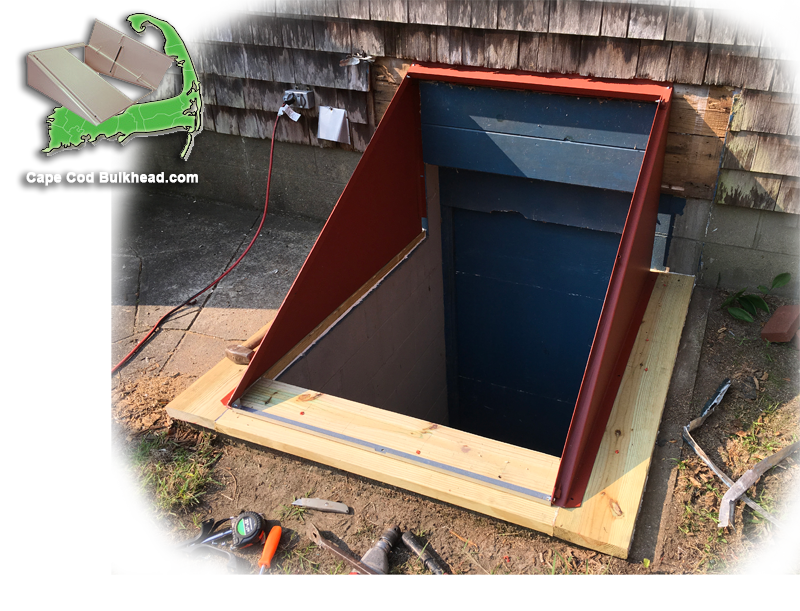 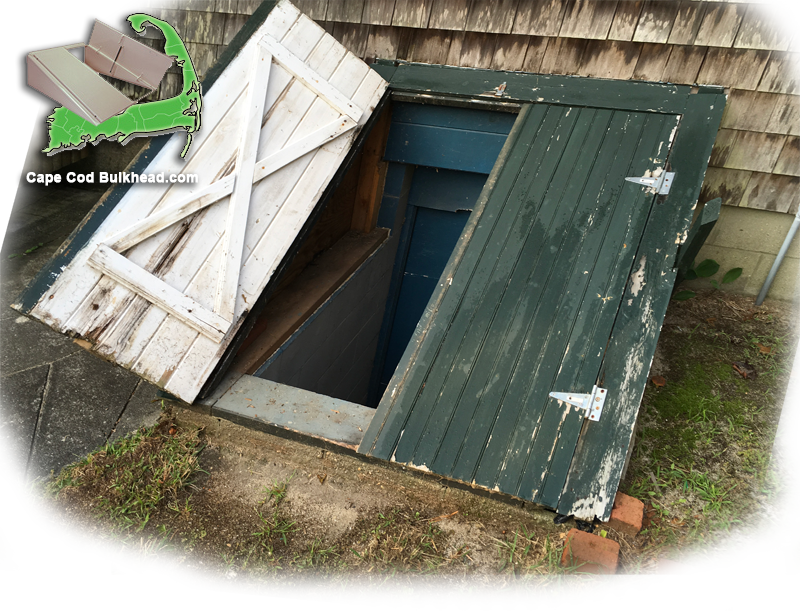 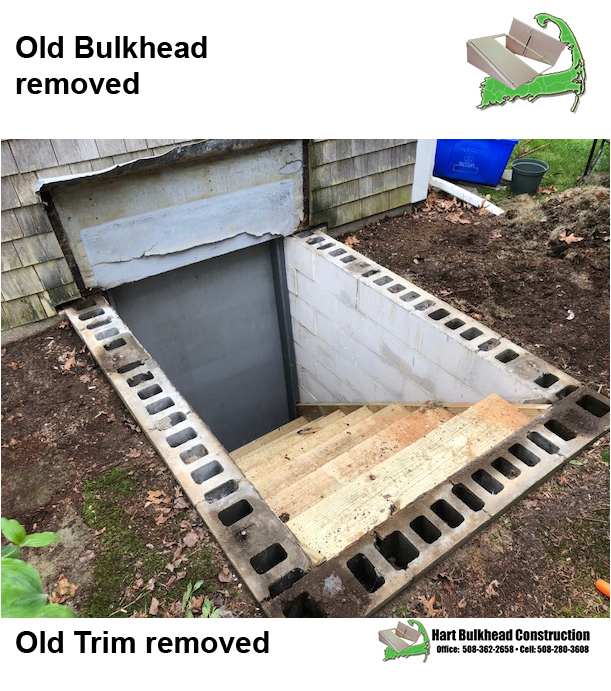 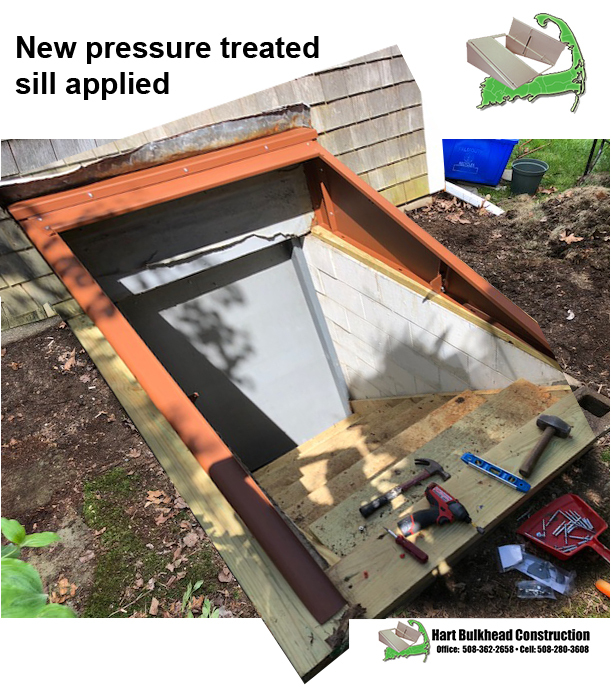 Hart Bulkhead Construction has been replacing bulkheads on Cape Cod and southern Mass since 1993. 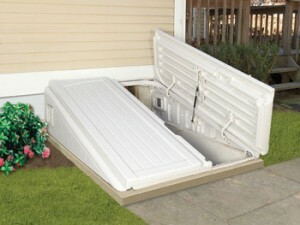 We are a licensed and insured family owned business. 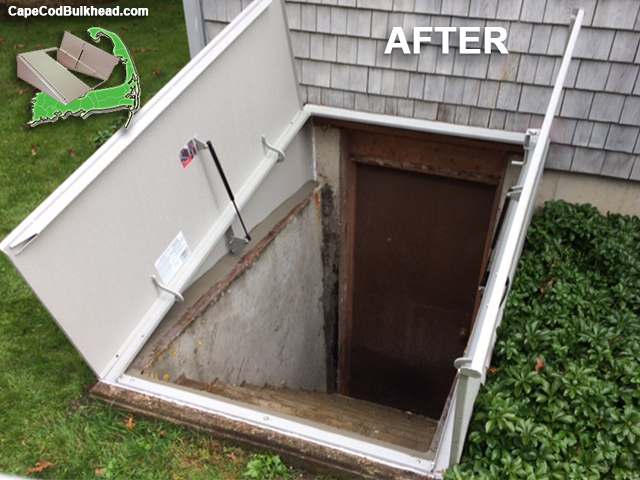 Our goal is to provide prompt call backs, timely free estimates, respectful personalized service and quality workmanship. 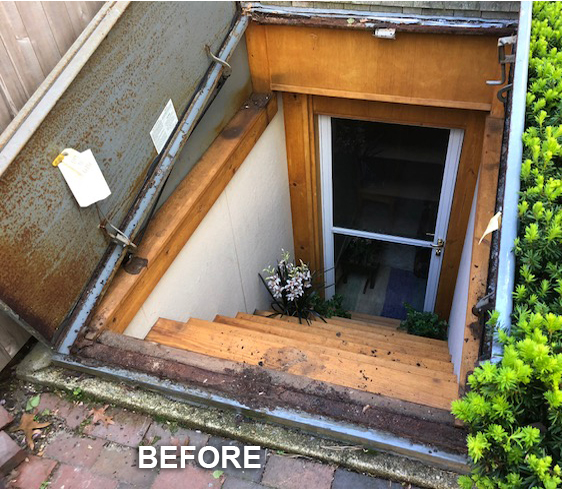 All work is performed in-house and we take great pride in providing excellent service and enjoy the relationships we have developed over the years.